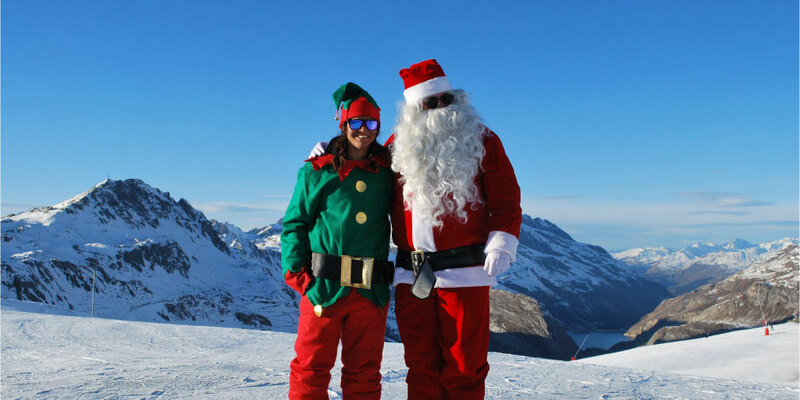 Father Christmas is on the slopes! It’s said he carries surprises for all ages in his sack. 24th of December, on the slopes next to Le Lounge. How is artificial snow production organised? How does the Olympique cable car work? 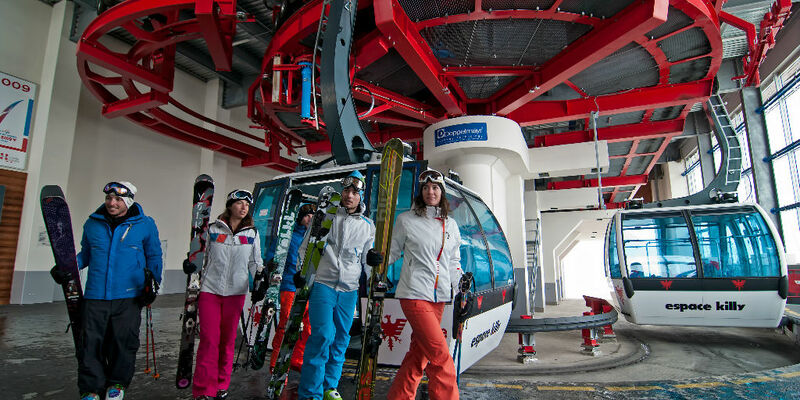 You’ll see behind the scenes at the snow factory, the Olympique cable car mechanism, and our professionals will tell you all about their work and equipment. 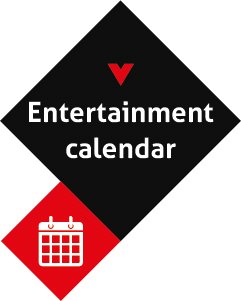 Thursday 27th December, 3rd January, 14th February, 21st February, 28th February, 7th March, 14th March, 4th April, 11th April and 18th April. Register at least 24hrs before the event at the Tourist Office, limited places. 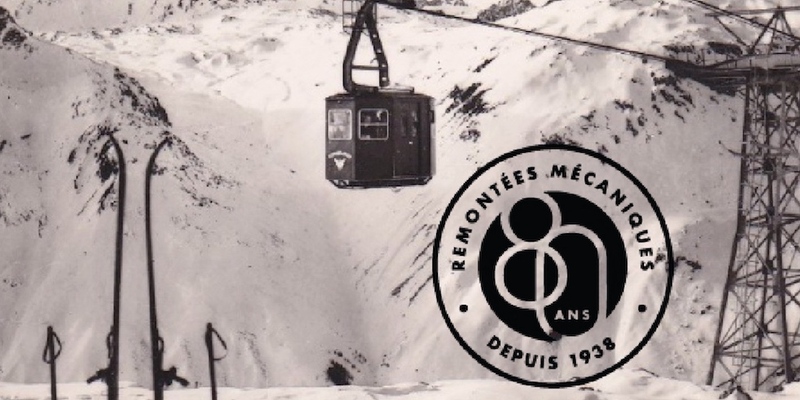 Val d’Isère Téléphériques ski lift company is celebrating its 80th birthday this year! Discover a brand new exhibition that traces the history of the company since its beginnings in 1938, highlighting its innovations and its position within the local ecosystem. Throughout the season on the ground floor of the Lounge. 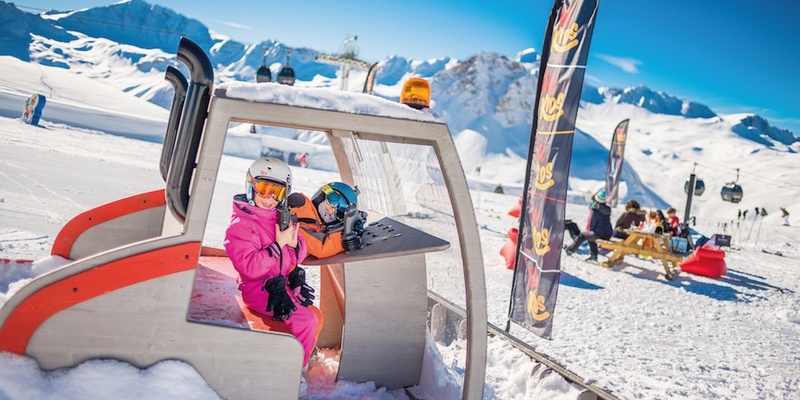 Discover mountain professions at the Val Kids play area. 3rd January, 28th February, 6th March, 10th April and 17th April at Val Kids. Enjoy an enchanted Valentine’s evening. 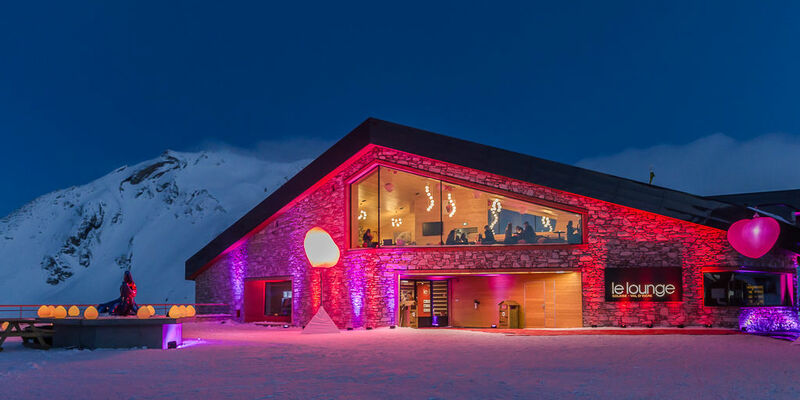 Le Lounge invites you to a candle-lit dinner at an altitude of 2,500 metres, with a number of surprise treats in store. On the 14th of February. 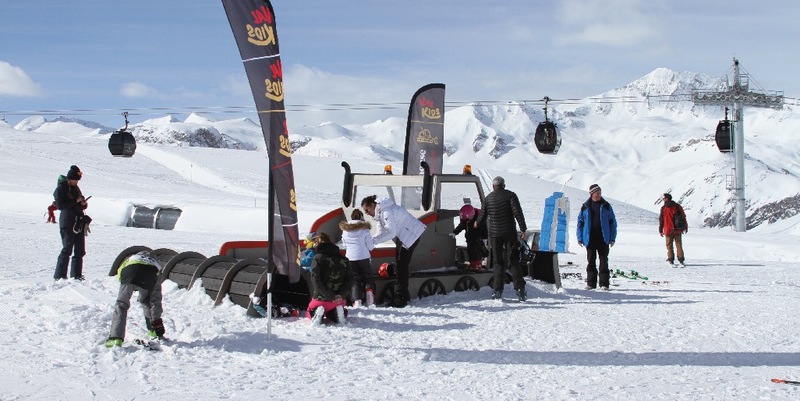 Register online at www.valdisere.ski or at sales points, limited places. 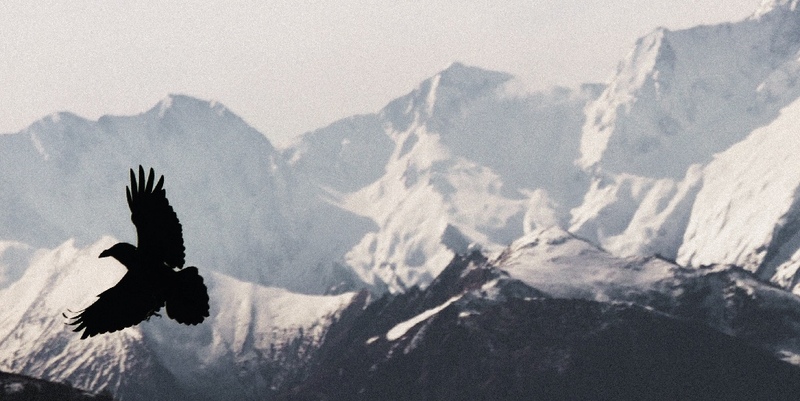 Admire the eagles as they fly and perform amidst the mountains in Val d’Isère, accompanied by their handlers. A wonderful experience not to be missed. February 20th on the Solaise massif. Join us for an Easter Egg Hunt on the Solaise massif, just below the Lounge. April 22nd at Val Kids.